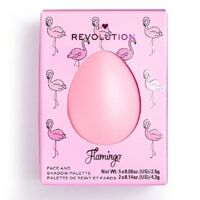 You can get yourself a I Heart Revolution Easter Egg for free from Superdrug website. Grab this product for free by following our link and then create a free account on next page and then use their link to get this freebie. Click on “GET IT HERE” button and then create a free account on TopCashBack and then follow their link to Superdrug online store and buy it. After that TopCashBack will give you a 100% refund.